 Cedardale was set up in 1987 by two Arboricultural specialists, both having completed the O.N.D. course in Arboriculture at Merrist Wood College in 1982. Since that time Chris Kunesch, owner and Director of the company, has increased the work force to around 14 full time members of staff, a couple of hundred tonnes of equipment and an efficient and well equipped office manned by an office manager and two office administrators. 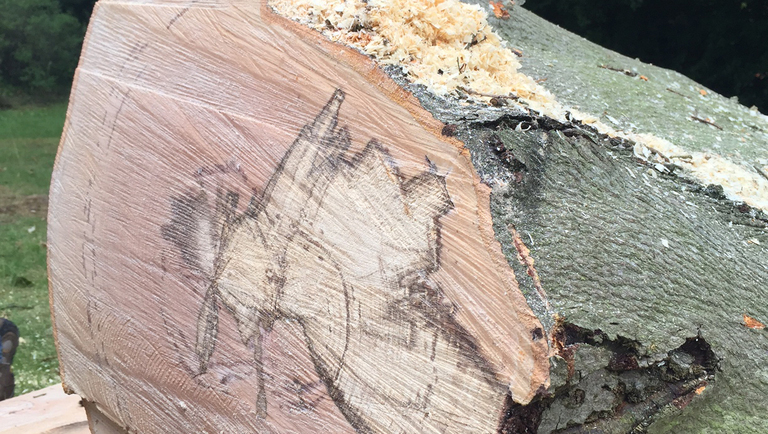 We can visit you and inspect your problem trees and provide a free written quotation for undertaking the works required. If accepted we will liaise with Local Authorities to secure appropriate permissions if required. 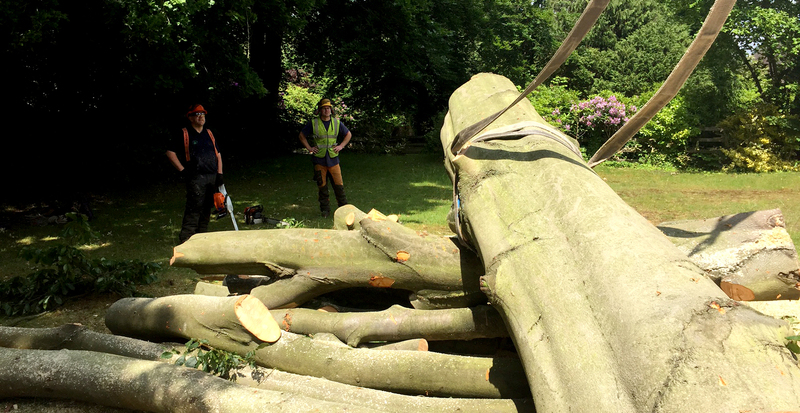 We will be happy to advise on planting and conservation. 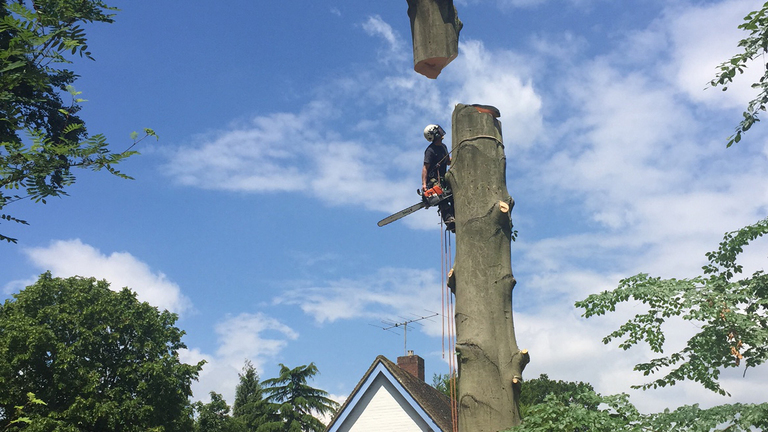 Cedardale have developed a good reputation with the clients we have worked for and believe that this is primarily due to our high standards of work supported by our Check a Trade and Buy With Confidence Scheme status. Feel free to contact us by e mail, post or phone to discuss your requirements. We are proud of our safety record and insist that all staff observe all recognised safety procedures and practices. This is supported by our on going training programme.